If you have a thirst for adventure, then this northern land, home to the Inuit for centuries, is for you. On the agenda: outdoor activities, cultural discoveries and jaw-droppingly beautiful natural surroundings. For a real change of scene, spend the night in an igloo or get acquainted with Inuit traditions by joining a hunting or fishing trip led by Inuit guides. 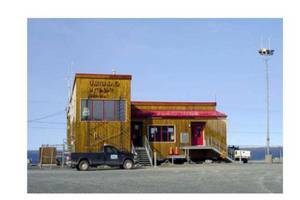 Nunavik can be accessed only by air. Given the complete lack of roadways linking communities, local transport is largely by snowmobile, ATV or bush plane. Before you go, we recommend contacting a local tourist organization or outfitter or even a travel agency specialized in this destination. 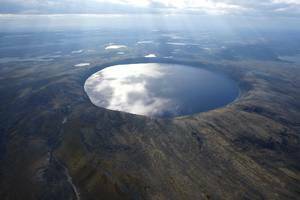 Nunavik unfurls over a 500,000-km2 expanse north of the 55th parallel. Ivujivik, Québec’s northernmost community, lies some 1,900 km due north of Montréal and less than 500 km from the Arctic Circle. The region’s 11,000 residents, Inuit for the most part, live in 14 villages located mainly on the coast at the mouths of rivers. 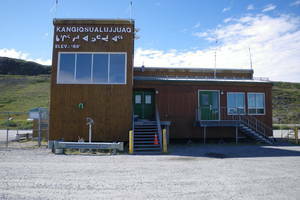 Kuujjuaq, the administrative capital, is home to a population of 2,300.